2, According to the requirement of users, design & develop personalization product & service. 3, According to the requirement of users, develop the best solution, minimize the cost of users. Technical Training Amada offers free technical support, installation is completed at the user site, the free operator training on the user side. 1 YRS Dongguan Delishi Machinery Technology Co., Ltd.
2 YRS Wuxi Julies Technology Co., Ltd. 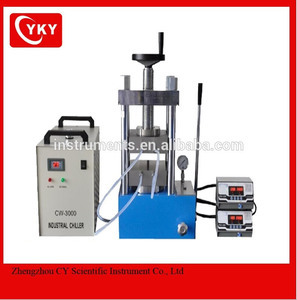 The machine's Suppress range can be adjusted according to operate de mands. 4. Factor y visiting After-sales Service 1. Traini ng how to install the machine . And where there are our machines,there are good reputation and terminal user satisfaction. *use friendly english manual for machine operating and maintaining. * Welcome to our factory to have training for customer. How install the machine9 We will send technician overseas installing and training for our customer. 1 YRS Anhui Ouma Machinery Technology Co., Ltd. 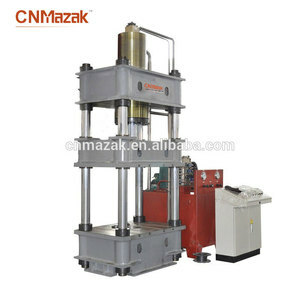 Following are the specifications Description Unit 315T Nominal force KN 3150 Max liquid pressure Mpa 25 Slide stroke mm 800 Max. 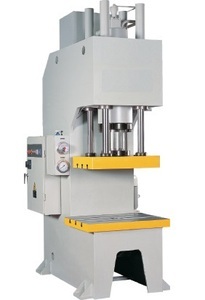 opening height mm 1250 Cushion pressure KN 630 Cushion stroke mm 300 Cushion size mm 500*500 Worktable size F.B. mm 1200 L.F. mm 1200 Ejection stroke mm 300 Slide speed Idle mm 100 Working mm 8-15 Return mm 70 Overall size F.B. 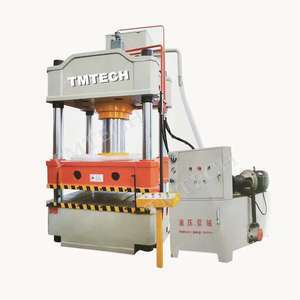 mm 3440 L.F.
ceramic tiles four column hydraulic workshop press price 250 ton Specifications : This ceramic tiles four column hydraulic workshop press price 250 ton, Custom-made bigger table ,different ton hydraulic press machine is available . 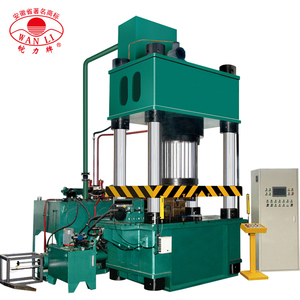 Ceramic tiles four column hydraulic workshop press price 250 ton can also be engaged in rectification ,press fitting ,the suppress and shaping of plastic products and power production . 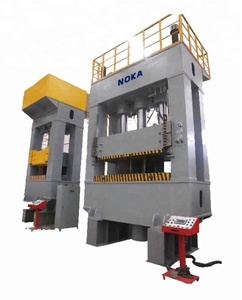 A: Ding Run forging plant focused on c eramic tiles four column hydraulic workshop press price 250 ton and other forging machinery for up to 10 years, is China's mature brand. 6. Machine is with both hands button and foot switch to achieve continuous, single and inching practices. 7 . Our machines distribute worldwide to about 50 countries where there are metal plate industry ,there are Brillante machines. And where there are our machines,there are good reputation and terminal user satisfaction. Alibaba.com offers 19,818 ceramic press products. About 8% of these are heat press machines, 1% are punching machines, and 1% are coffee & tea sets. 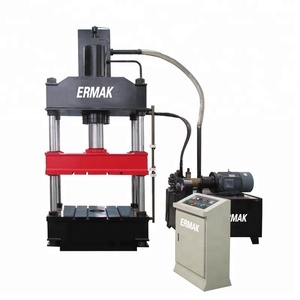 A wide variety of ceramic press options are available to you, such as hydraulic, mechanical. You can also choose from cnc, normal. As well as from free samples, paid samples. There are 19,818 ceramic press suppliers, mainly located in Asia. The top supplying country is China (Mainland), which supply 100% of ceramic press respectively. Ceramic press products are most popular in North America, Western Europe, and South America. You can ensure product safety by selecting from certified suppliers, including 4,554 with ISO9001, 2,089 with Other, and 607 with ISO14001 certification.